I was never able to defeat the final boss in Secret of Evermore. Also forgive me if this makes me sound like a pedant, but how is a game both underrated and a classic? I'm pretty sure artimicia means underrated retro games. Its by no means perfect (story gets lost in translation). However its really a nice and unique 20-25hr SPRG. 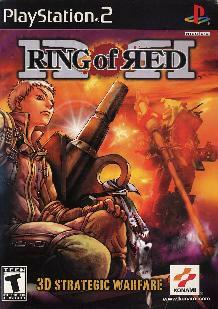 The setting is cool, divided post WW2 Japan with diesel mechs and the combat is fun. Can't have this thread without mentioning Threads of Fate/Dewprism. Fun little action JRPG that wasn't overly ambitious, but still managed to be addictive and charming. Heck, just bringing it up right now is giving me the urge to replay it. Oh man, Threads of Fate. So charming and fun. Didn't care much for the platforming parts, though. 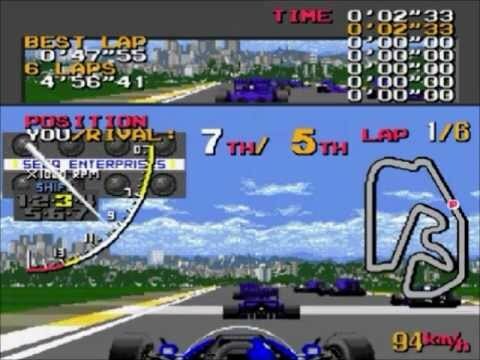 Super Monaco GP (Genesis/MD): this was always my favorite racing game. Not sure if any of these game were underrated. Solaris is considered the best 2600 game ever made by critics however it was released in 1986. 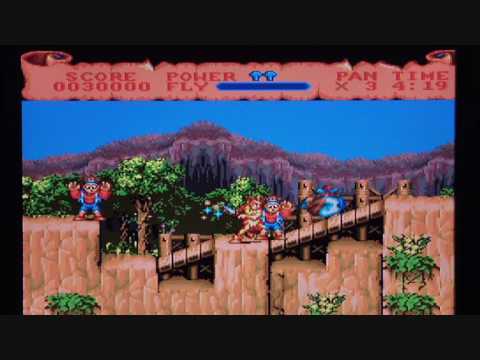 SMGP got plenty of 9/10 or 10/10s back in the day but it was pretty much a launch title and for the most part most Genesis/Mega Drive games were ignored pre-sonic. Both games today are still fun to play today. 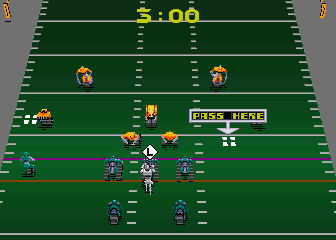 Pitfall II is considered to be not as good as Pitfall. 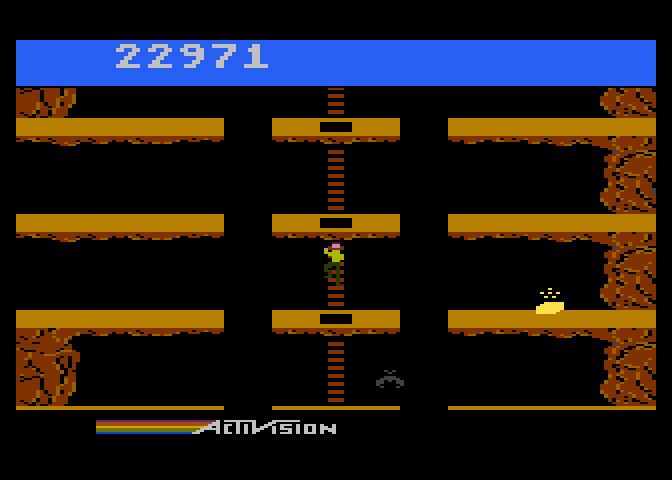 These people never played the Atari 5200 or Atari 800 Pitfall II which had a whole 2nd level that was way more challenging and bigger than the 1st level that what the 2600 got. It was the closest thing to Metroid that the pre-NES had. my solaris picture somehow morphed into DerpSonic. I'd edit it but come on its DerpSonic. I was starting to think it was a joke I didn't get (happens often). I'm old enough to live an era when arcades were a thing. Here is the best shooter of all time: Darius. 3 monitors placed side by side. Microsurgeon. Intellivision deserved better it was such a great console. My guess is that Arti means games that were cult classics. EDIT: Another game I would definitely consider a cult classic is Pokemon Snap. That game was cool. I was hoping the camera feature in Pokemon Sun would pay proper homage to Snap, but it unfortunately felt like an afterthought. I would totally play another Pokemon Snap game. ESPGaluda had some great music. Sega CD was largely a travesty of a console also Hook was largely a mediocre movie, with a killer soundtrack. The game used all the music from the movie and it worked fantastic.